PMG Global is providing CMS solutions to their mission critical industry web sites like www.HDDEO.com www.PCEO.com www.GF-5.com www.GF-6.com using Drupal. We are also hosting the sites on AWS. Lubrizol is more than just a specialty chemical company. The rich history combines dedication and ambition, fueled by progress and success. It’s a story fit to inspire our employees, customers and stakeholders worldwide. As a global company, Lubrizol aspire to reach a harmonious balance between fostering technological advancements in the labs and encouraging valued work-life traditions for our employees. We strive for excellence in character from behind their desks to the streets of the communities, never forgetting their social and personal responsibilities to the environment. Lubrizol marketing department has a tough job to market the products developed by this 7 billion dollar corporation. The customer reach, time-to-market, brand awareness are some of few key challenges for the marketing team. The engine oil product specifications are released on a yearly frequency or sooner. The marketing division needs to create the brand awareness quickly and effectively. The websites are one of the tools used by the marketing team, however it takes several months to design, develop and build quality content for the websites. PMG Global team built a platform on top of an open source content management system to rapidly develop and deploy the websites. One of the key features of the platform is to share content across multiple websites and social media tools. 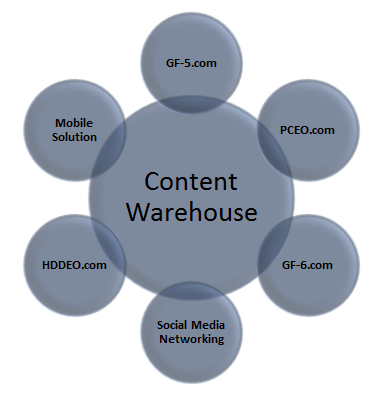 Also the content manager can repurpose the content across the websites where applicable.